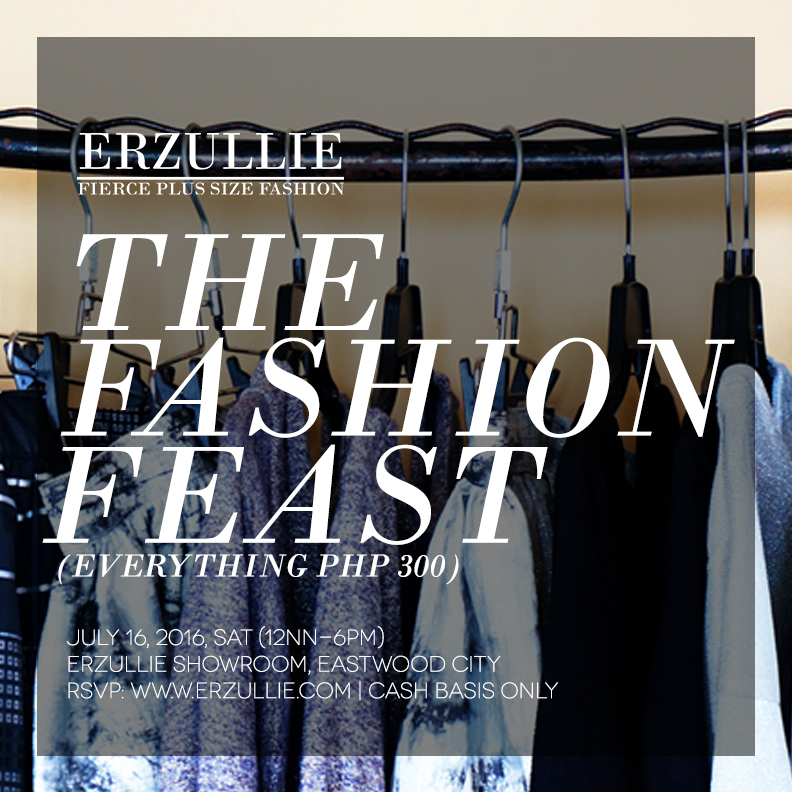 PLUS SIZE EVENT: ERZULLIE'S THE FASHION FEAST (EVERTHING PHP 300!) | 2 WEEKS TO GO! Something fierce. Something Curvy. Something mysterious --- this dress is it. And if you think you're loving this.. #HELOVESIT too! Get this Erzullie Pre-Holiday 2016 dress by joining an Erzullie event. Sign up below!